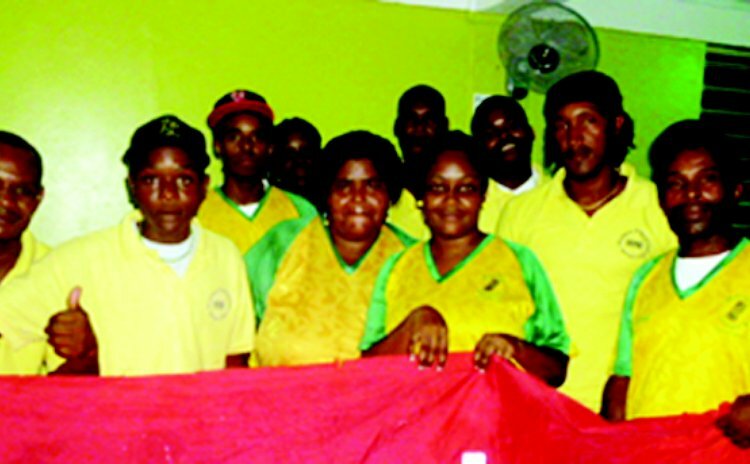 Mahaut's Mount Zion won their first national domino title when they outlasted Rockers of Paix Bouche in the finals of the Digicel domino knock out competition at Portsmouth. Mount Zion took out the more fancied Rockers by 148 points led by the pair of Ricky Toussaint & Eyan Roberts with 1,917 points. The final score was 4,040-3,892 with Arlington Walter & Hubert Remy getting 1,433 for Rockers. That loss was Rockers second championship loss for the season in matches organised by Delvin Esprit after losing to Mackeson Stout Carib Beer league champions, Lagoon of Portsmouth. The 2012 knockout champions were Dolphins of Scotts Head/Soufriere who defeated Tremors of Grand Bay.